Thank you for visiting my page!~ Please take the time to have a look at my gallery, which has a variety of works including cosplay, traditional art, digital art and photo manipulations! HAPPY 27th BIRTHDAY, but 3 TIMES, Jo Sherwood, a.k.a. "lonelymiracle," dear traditional anime/video game artist, model, 'n cosplayer friend! 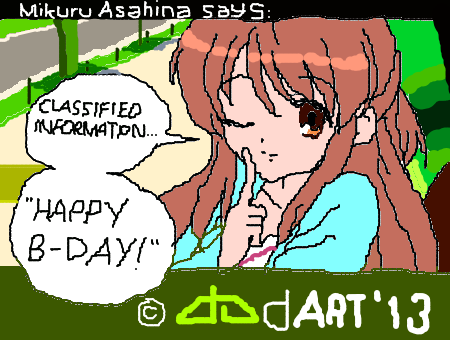 Good luck three times, beautiful, and I hope you'll have a great b-day today! 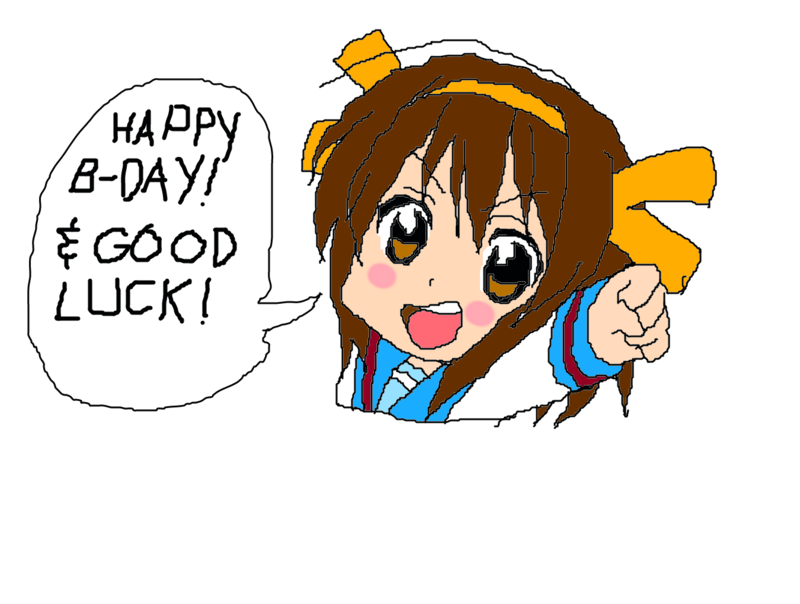 Also wishing you keep up the good work on all awesome anime/video game art, drawings, modelings, 'n cosplays; I love 'em! HAPPY belated HALLOWEEN 'n early November 1st, Jo Sherwood, dear cosplayer friend! I hope you had one, and a carefully safe trick-or-treating day with lots of love, candies, and chocolates! Be much more safe and careful! I was looking for Reno pics and found you! Hahaha you should've told me you have a treasure trove over her for me. Aww, thank you~ Glad you enjoyed the Reno stuff xD I'm sorry for the late reply, I very rarely check my dA nowadays.